Coming from Southeast Asian-Chinese heritage, Sarah gravitates towards the spicy flavours and rich density of Asian culture. Her interests led to a lengthy pursuit of an undergraduate degree in UBC’s Asian Studies Department. 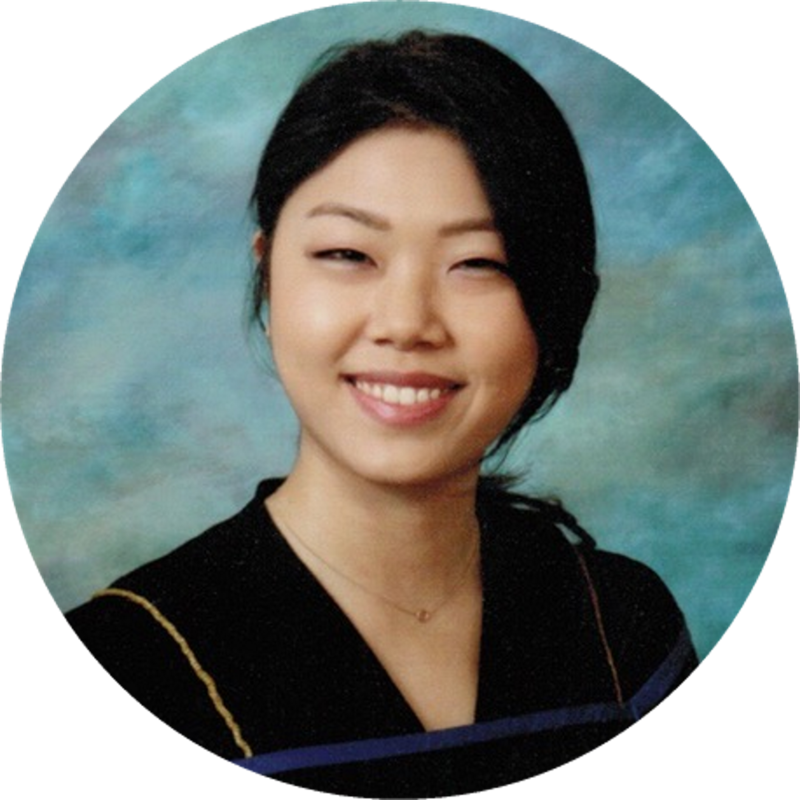 She majored in Asian Language and Culture specializing in China with a minor in Asian Canadian and Asian Migration Studies. During her time at UBC, she incorporated her experiences as a true millennial Vancouverite mixed with being a second generation Canadian. She is most grateful towards her parents for her culturally mixed upbringing and to her professors for both lending their ears and sharing their dedication. Looking beyond the Western horizon, she hopes her passion can meet her potential in her future endeavours.